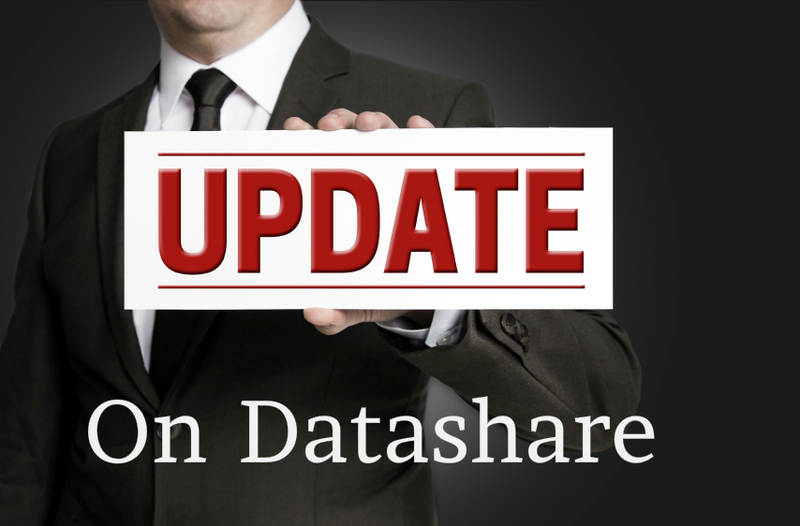 Please be assured, IRES is strongly committed to data share since it is in the best interests of Front Range brokers, appraisers, and the marketplace. We are deeply concerned that REcolorado’s current position will be unnecessarily disruptive and hurt the very people we aim to serve. That possibility is especially problematic with large 3rd party sites providing more data directly to consumers everyday. We see today’s real estate industry as a collaborative business based on transparent negotiations between parties. Therefore, our preference would be to retain 3 years of sold data, not just 6 months. To that end, we continue to attempt negotiations with RECO. In addition, we are hosting a Broker Forum later this month to encourage involvement and feedback from brokers. We will continue to update you as things develop. Again, thank you for your feedback and support. I see that you have cut back to 6 months worth of data as of this afternoon. That is a true tragedy because now the service you provide to both appraisers and brokers has been significantly compromised. Now it is not possible to calculate property value trends since there is not enough data to analyze for year over year purposes. Also, it is not possible to know the total number of sales within a subdivision or condo complex over the past 12 months since you have cut off 6 months worth of data. Who are you serving by doing this. We are the subscribers that pay for this service and you are now not allowing us to do our jobs. What point does this serve to eliminate valuable sold data? You better get this resolve very quickly otherwise you and Metrolist will become completely irrelevant because another entity will come in and do a better job of serving their subscribers. Maureen: We heard you loud & clear and have since restored 3 years of sold data. Thanks for weighing in – you made a difference – and we are so sorry for the disruption. Keep your fingers crossed for successful negotiations to resolve the conflicts.